Dearly beloved, we R gathered here today to get through this thing called “life.” Electric word, “life,” it means forever, and that’s a mighty long time. And one of the thing that gets us through this long and sometimes challenging thing called life is the music of Prince, who this year will be releasing a reissued, remastered version of his classic album Purple Rain, which is celebrating its 30th anniversary. 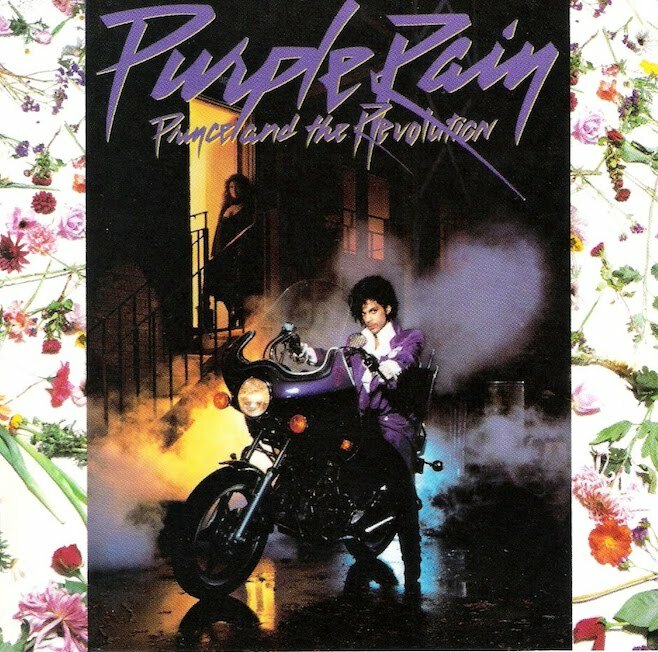 News of the Purple Rain reissue arrives as part of a new partnership with Warner Bros. that hands the rights of Prince’s master recordings back to the artist, which results in “an exclusive global licensing partnership that covers every album released from 1978 into the ’90s,” per the press release. Prince is also working on a new album for Warner Bros., which is rumored to be titled Plectrum Electrum, though that hasn’t been confirmed. “When Doves Cry,” a highlight from Purple Rain, was our No. 3 song of the 1980s. Watch a video below of Prince receiving the Oscar for Best Original Song Score at the 1985 Academy Awards. Sharon Van Etten: New video, "Taking Chances" and Summer tour datesListen: Sunny Day Real Estate - "Lipton Witch"